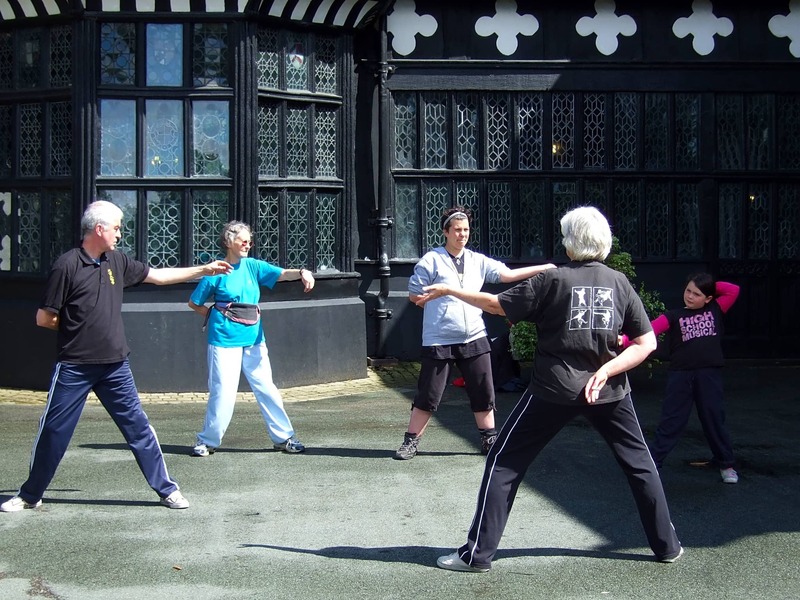 We are a small non-profit making group aiming to promote health and fitness in the local community through Tai Chi. 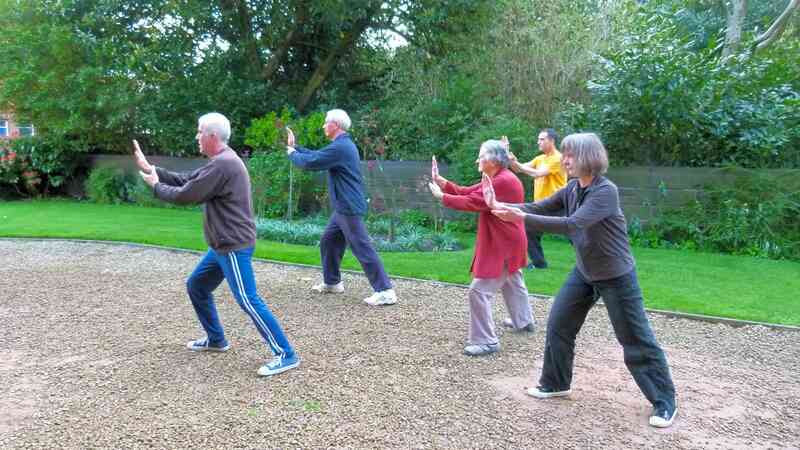 Tai Chi helps to develop physical strength and flexibility. Our focus is on the individual so the groups are relatively small and friendly. 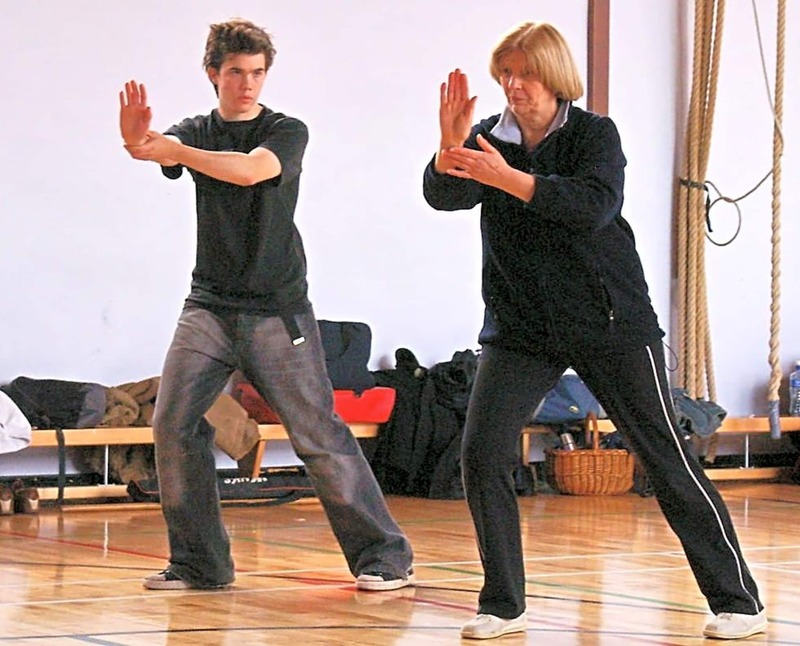 The group members have a wide range of interests; some focus on relaxation and well being, some enjoy learning the art of Tai Chi, and a few enjoy competing. We have one day time class where the focus is on relaxation and well being. The two evening groups are slightly more challenging. The focus of these groups is learning basic principles of Tai Chi and Tai Chi Forms. There is an opportunity for people from these groups to move to more advanced skills.